Is this the perfume that was promised? It’s only our first Monday without an episode of Game of Thrones to look forward to, and already we’re having nervous breakdowns. 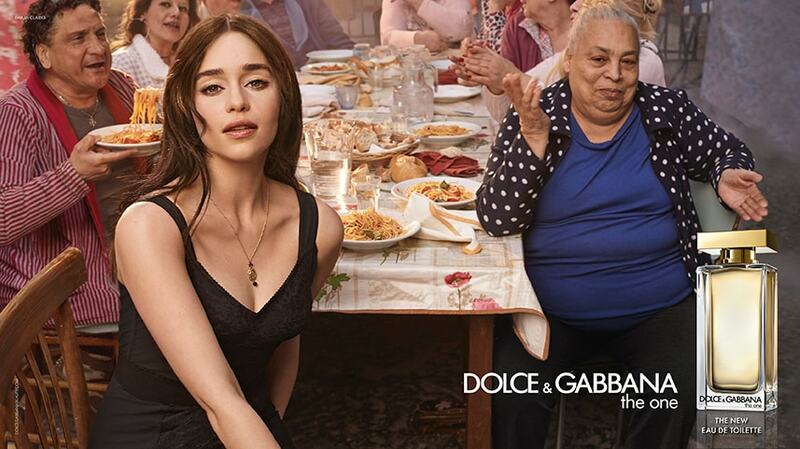 The two-year wait for Season Eight will be agonizing, so you’ll forgive us for finding solace in this new ad campaign for a Dolce & Gabbana fragrance, which stars Emilia Clarke and Kit Harington. 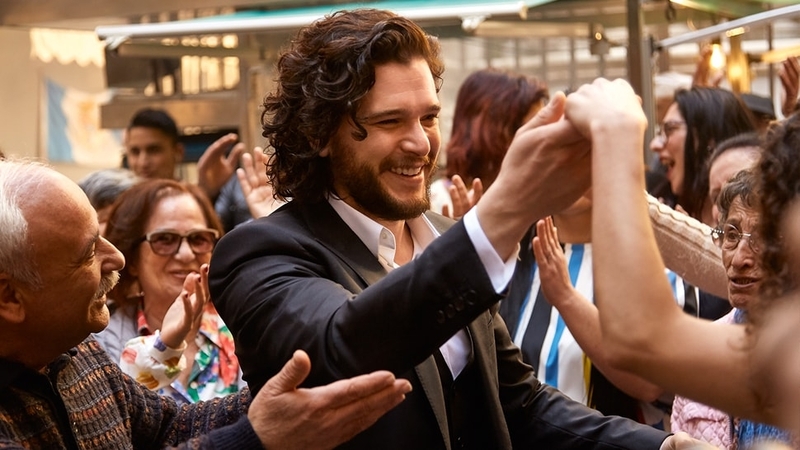 Just two weeks after witnessing their nautical romp in the Thrones finale, we get to see Jon and Daenerys again, but this time, in a warmer, less incestuous context. 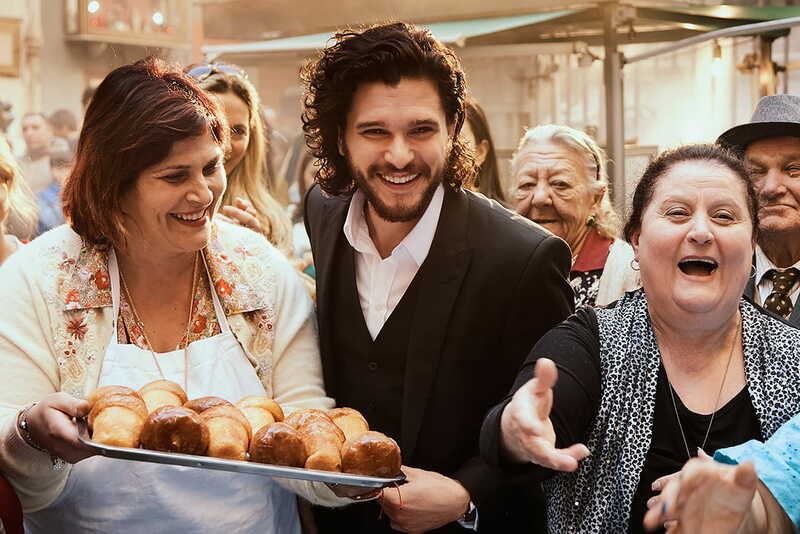 The campaign for D&G’s fragrance The One (which has variants for women and for men) situates our favorite Targaryens in a festive open-air market in Naples, Italy, partying with a bunch of old people. 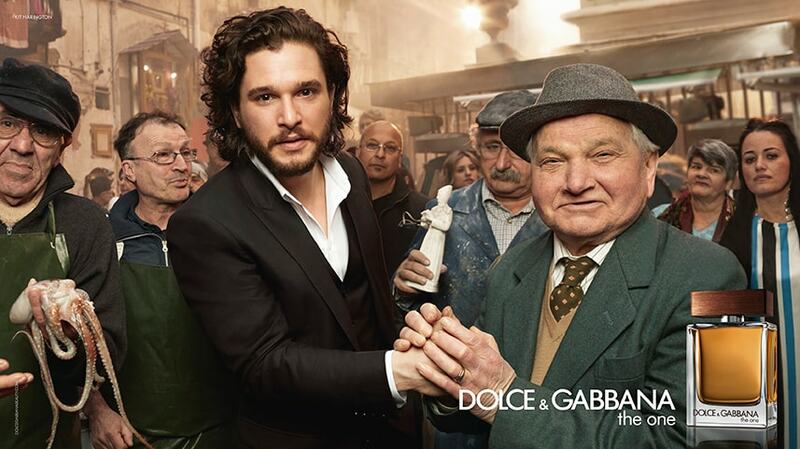 It makes sense that they’ve situated the campaign in Italy, seeing as Dolce & Gabbana is an Italian fashion house. And the overall mood of the materials is also great expression of the fragrance itself: vibrant, colorful, warm, and authentic. 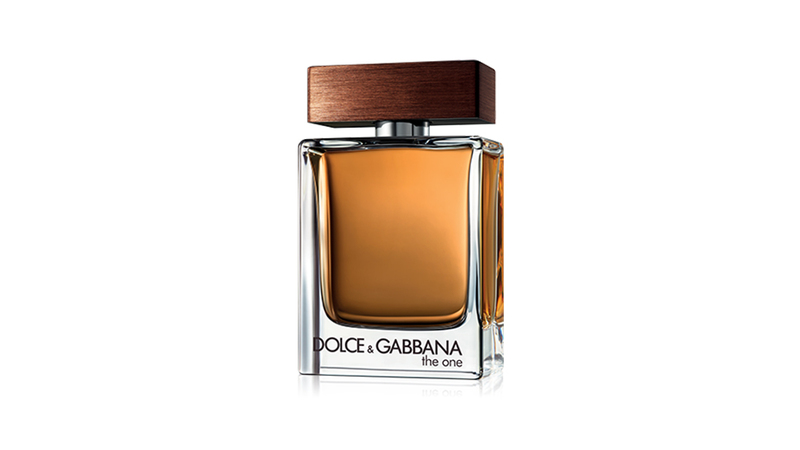 Dolce & Gabbana’s The One For Men is obviously the men’s variant, and it bears a natural, oriental spicy scent. 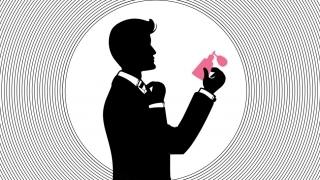 Its top notes are fruity and earthy: grapefruit, coriander, and basil; while its heart notes are cardamom and ginger; and its base notes are tobacco, amber, and cedarwood. 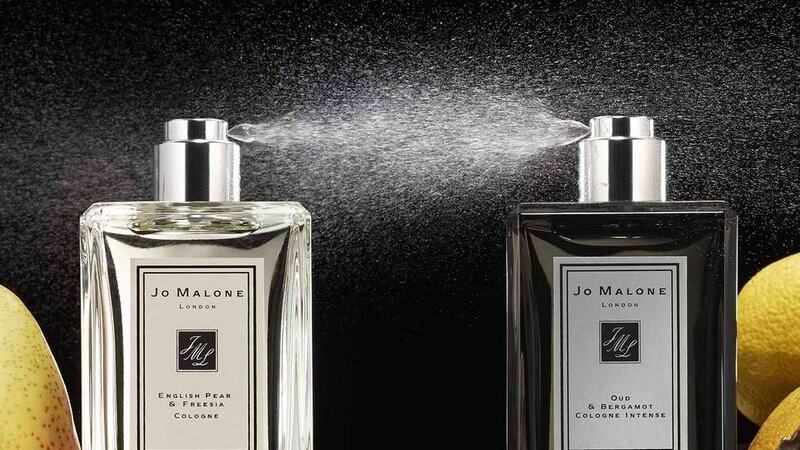 The fragrance is encased in a substantial glass bottle with a silver neck and a rectangular cap made of brushed brown metal, meant to recall the proportions of a tailored suit from the same fashion house.